AWiLL is pleased to Connect you with two vibrant and successful business owners who are ready to guide you on your way to Entrepreneurship. This workshop-style presentation explores the character and personality qualities found in most successful entrepreneurs, as well as a number of challenges and barriers typically faced by female entrepreneurs. Attendees will explore their personal vision and goals in tandem with that which they want to achieve in business. Then, moving beyond these personalized assessments, participants will discover how their personal vision and goals take them to the next level as entrepreneurs. Ticket price also includes a light fare and refreshments. 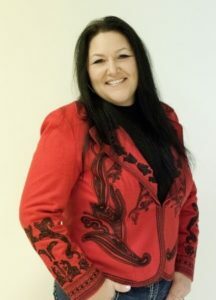 SHELLY VERMILLION (B.MGT, CAFM, PAED) is the creator and CEO of a successful manufacturing company called Naoka Inc. and a founding principal partner of In Synch Consulting Inc., both located in Alberta. Shelly has been directly involved in business starting from an early age helping out with family owned and run enterprises. Her experiences growing up coupled with her education and professional experience has galvanized her ability to understand a multitude strategic considerations and insights into a wide variety of business circumstances. Shelly is the recipient of numerous academic and business awards. Shelly actively works as a professional in her companies, is involved in the community, and seeks to maintain close ties within her family and friends. The accomplishments of her business ventures demonstrate that a profitable business can be directly connected to the pursuit of being socially conscious. 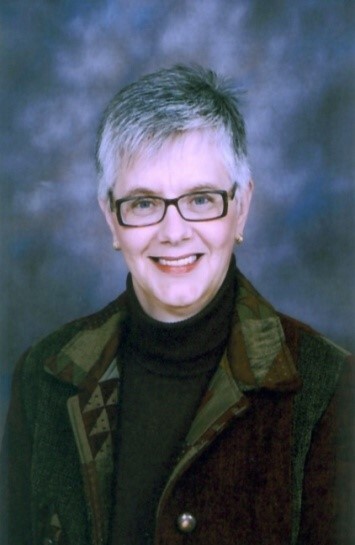 MARNIE SUITOR (PAED, CMP, CMC, PFP) is a founding Principal Partner of In Synch Consulting Inc. She is an experienced management consultant and l financial planner, providing leadership expertise and over 30 years practical business and strategic planning experience. She has extensive experience working with diverse groups and demographic to reach common goals and understanding. Her ability to think strategically and guide discussions to consider a broad spectrum of solutions has won her high praise from her clientele. Marnie has direct business experience, having been involved in the ownership and management of several small family-owned business ventures. This experience, coupled with her professional knowledge enables her to offer her clients both theoretical and practical experience in the areas of effective business and financial planning, operational assessment/streamlining, leadership, facilitation, change management, and action-oriented implementation initiatives. Limited seating – register early through Eventbrite.